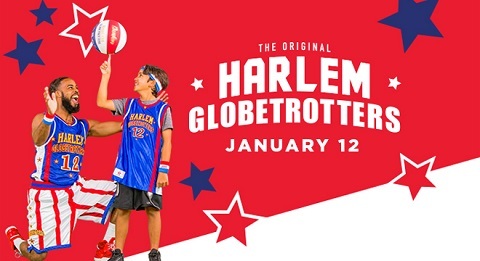 The Original Harlem Globetrotters are bringing their all-new Fan Powered World tour to North Charleston, SC. Now is your chance to get in the action and experience the most entertaining basketball on the planet! Plus, for a limited time save 30% on your tickets when you enter code SAVE30! To purchase tickets, click here. In accordance with North Charleston Coliseum & PAC security guidelines, fans are only permitted to carry clear bags into the venue. There are some exceptions. To see the list of acceptable bags, click here.